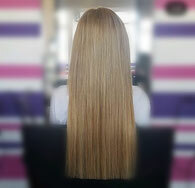 Hair Extensions, hairdressing, barbers, beauty, massage, nails, spray tanning - Website of seventyfourhairandbeauty1! 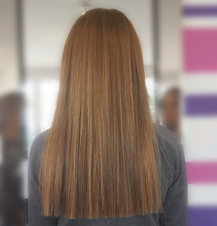 1) Single strand by strand Fusion bonding (protein), bonding is about the size of a grain of rice, lasting 3 to 5 months. 2) Easylock extensions, No glue required. A small metal link clamps the extension to your own hair. Tension is eased as the extension is moveable. 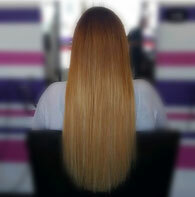 These extensions can be moved and maintained for longevity.